Everyone loves free stuff on their birthday and below you’ll find restaurants, bars and retail establishments offering free stuff on your birthday in DC. Baskin-Robbins – Get free ice cream on your birthday after you sign up for an account. Ben & Jerry’s – Get free ice cream on your birthday when you become a ChunkSpelunker (signup for their email club). Benihana – Join “The Chef’s Table” and receive a Benihana Birthday Dinner certificate for $30 to use during the month of your birthday. Buca di Beppo – $20 gift if you sign up for their eClub. Champs – Doesn’t even have to be your birthday, get a free burger just for signing up for their club. Cold Stone Creamery – Cold Stone Creamery will send you an email with a coupon for free ice cream on your birthday. Fuddruckers – Join the Fudds Club and get a free burger on your birthday w/purchase. Jersey Mike’s – Free sub and drink if you join their eClub. Mai Thai Restaurant – Get a free entree on your birthday at the Georgetown location. Just show up with your ID and at least one other person to get your free meal. Moe’s Southwest Grill – Free burrito on your birthday if you sign up for their eNews. Noodles & Company – Join the Noodleville Noodlegram to get a coupon for a free dish on your birthday. Red Robin – Join the Red Robin eClub and get a coupon for a fee burger on your birthday. Rock Bottom – Join the Mug Club and get a free appetizer on your birthday. 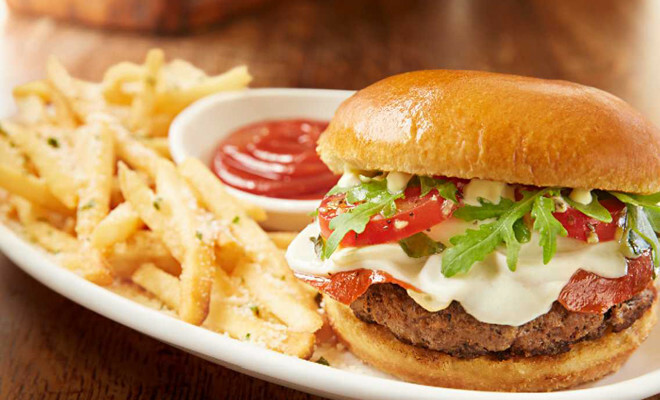 Ruby Tuesday – Join the So Connected club and you’ll get an email for a free burger on your birthday. I was trying to find a fun way to spend my birthday on August 3, 2017 and discovered DCAFTER5!!! Thanks to you I now know what to do!